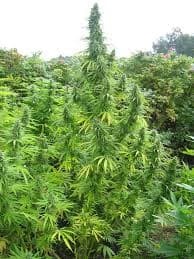 One of the most favorable traits of Space weed is that nearly every seed from it, once germinated, becomes a healthy female plant. She also requires much support due to extreme canopy growth. While Space will yield an above average amount at best. Quality is operative word here, rather than quantity. 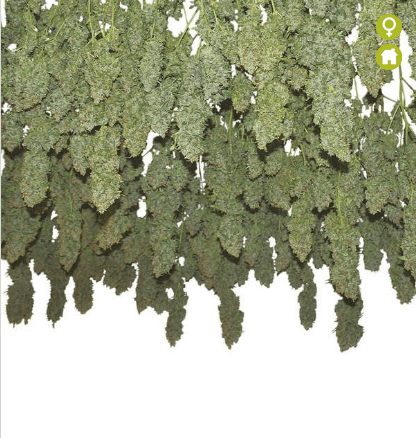 This all-star strain will marinate your taste buds in exotic flavors of citrus, skunk and a slight fermented flavor. 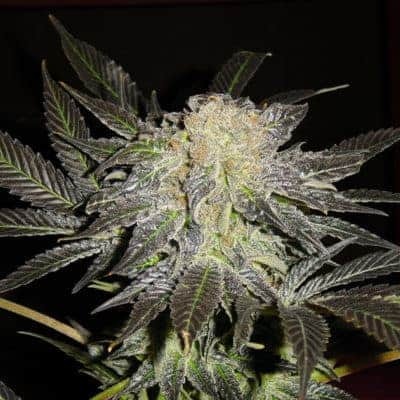 Space seed is a favorite of daytime smokers due to it's extremely stimulating and heady high, with just a touch of a body high. 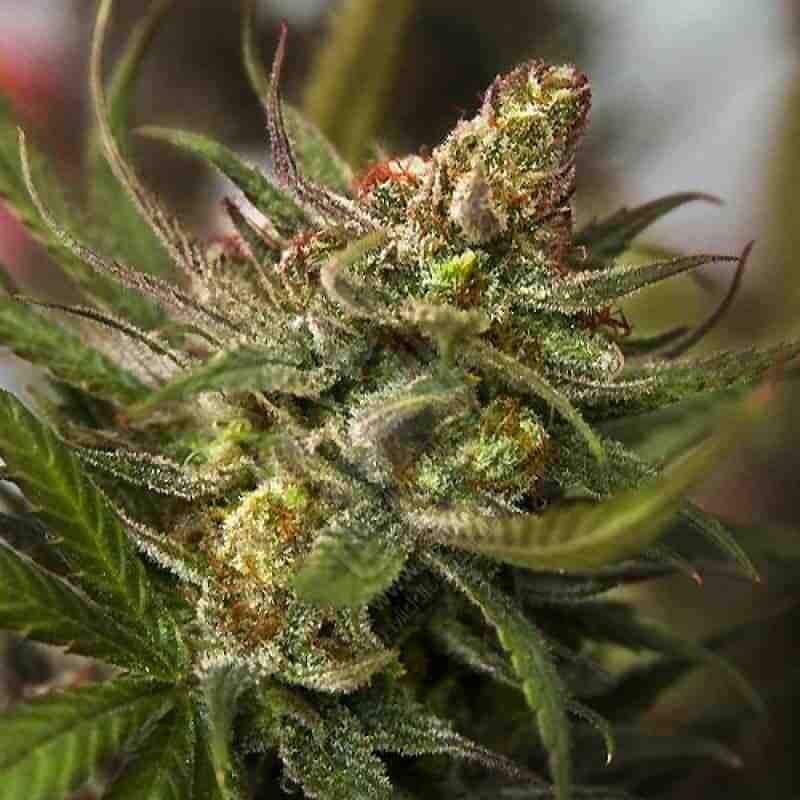 It's also ideal for treating migraines, aches and pains, nausea, and more. 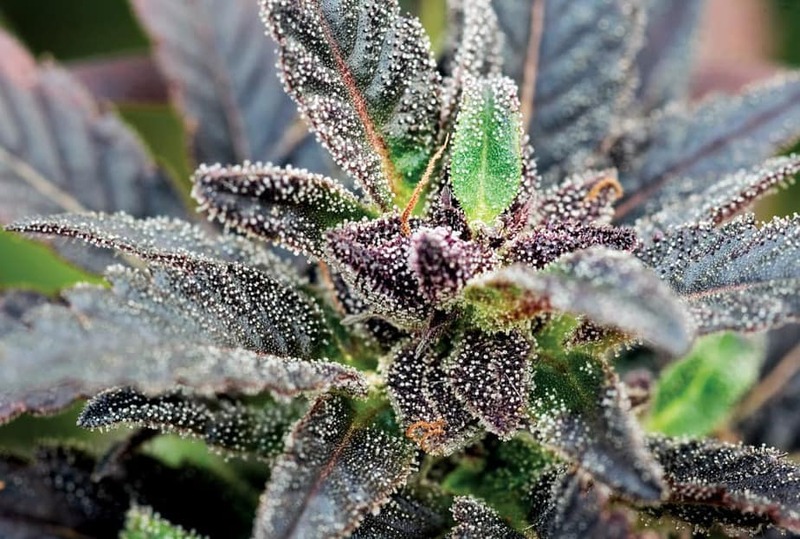 Find out more about amnesia kush.